Berton’s birthday at Lyndhurst Residential Care. Unfortunately he was unwell with partial flu and sore back. 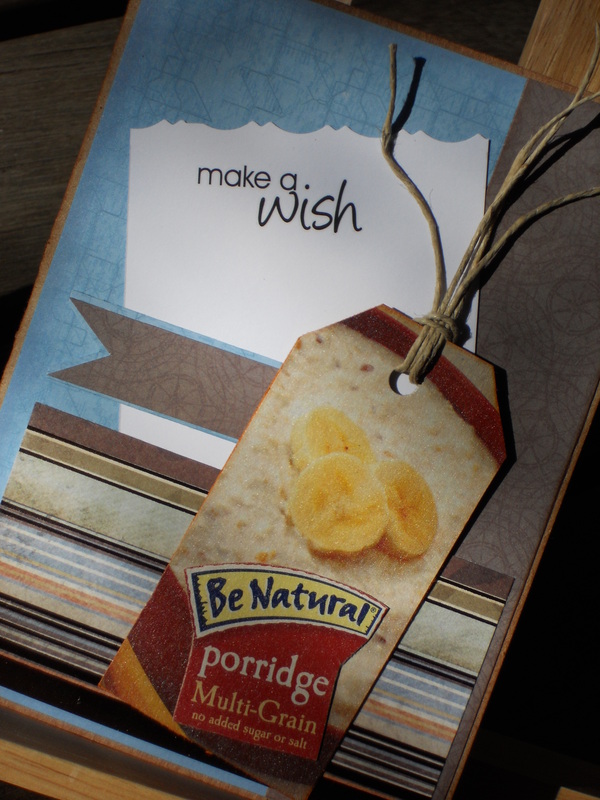 Recycled the Be Natural Porridge box as Berton loves his porridge.